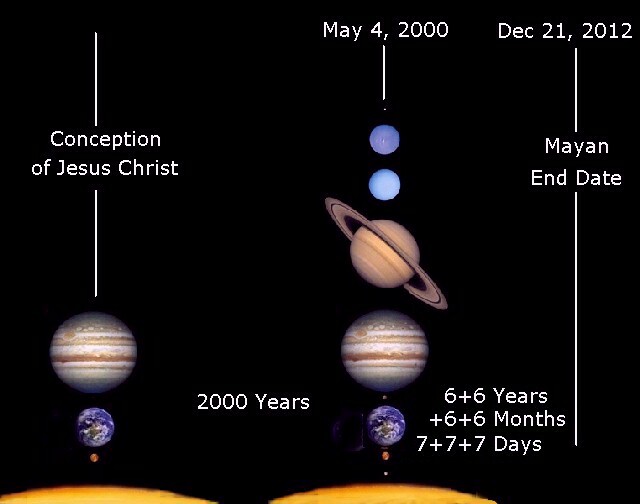 An alignment conjuction of all planets 2000 years after the conception of Jesus Christ sets up the first number in the Biblical calculation for judgment. 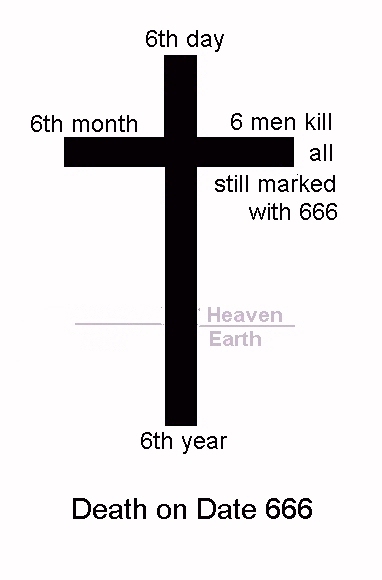 Six years plus six years plus six months plus six months (Ezekiel's number 6666) are added to 2000 years to become December in the year 2012. Then 7+7+7 (Creation's evening, morning, and day on the 7th day) is 21 for the 21st day of December 2012. Even though man has ignored evening, morning, and day and the counts for 666 and 777 in the Creation, the warning in Revelation with 7 seals, 7 trumpets, and 7 bowls still can be recognized as 777. Many times this number 777 is documented in the Genesis I Window and in Daniel's Secret. The prophet Isaiah describes Date 666 in Isaiah 30:26,27. On every lofty mountain and on every high hill there will be streams running with water on the day of the great slaughter, when the towers fall. The light of the moon will be as the light of the sun, and the light of the sun will be seven times brighter, like the light of seven days, on the day the LORD binds up the fracture of His people and heals the bruise He has inflicted. So what happened on December 21, 2012? 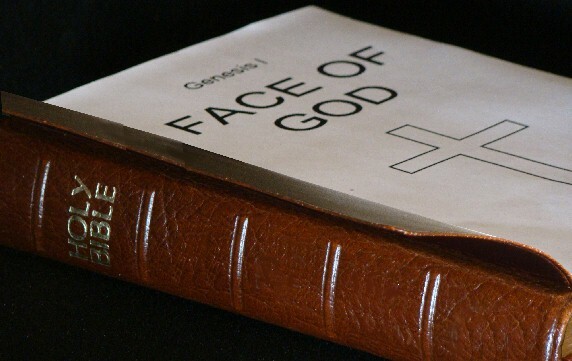 Edition 4 of the book, "Daniel's Secret," was published with the Sub Title--"The Shocking Secret of the Bible's Creation." After 6000 years of darkness the true Fourfold God of Creation was introduced to the world. Overcome the 666 mark of the beast with the Perfect Salvation revealed in the book, -- Daniels Secret. 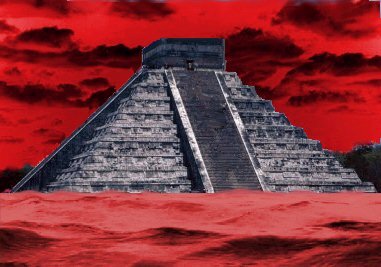 Date 666 is coming when the all those with the mark of the 666 beast will be exterminated.